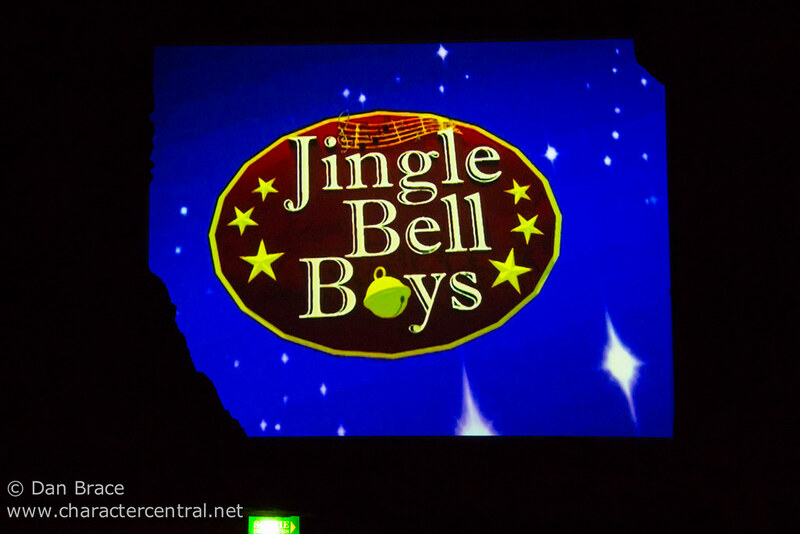 The Jingle Bell Boys are the resident festive band, performing some classic Christmas tunes, in their own jazzy style. The Jingle Bell Boys appear at intervals throughout the Christmas Season, inside the Videopolis Theatre in Discoveryland. 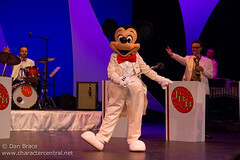 Mickey Mouse usually appears with them, to show off his dance moves!